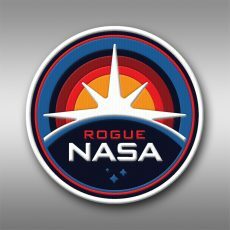 ROGUE NASA pins and crew patches! 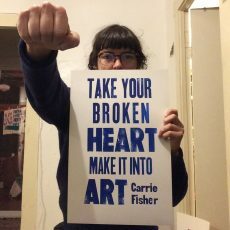 “TAKE YOUR BROKEN HEART…” Letterpress for one penny! TOTAL RECALL- show poster from Spoke Art!